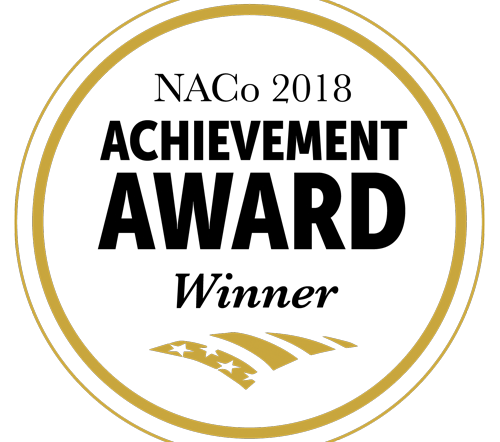 WASHINGTON – Miami Dade County’S MDPLS and the Curtiss Explorer Unsung Hero Essay Program Partnership has been recognized with an Achievement Award from the National Association of Counties (NACo). The awards honor innovative, effective county government programs that strengthen services for residents.  Promotes the use of public library resources, including research databases, online catalog, print and digital sources, and librarians.  Builds a cooperative relationship with a non-profit community organization (the Curtiss Mansion, Inc.); public, private, and charter schools; homeschooling communities; donors; and supporters.  Helps the students understand that they themselves can be an unsung hero and be a force for positive change in their daily lives. The Miami Dade Public Library System serves a population of nearly 2.5 million people. Its mission is to maintain and improve public library services reflecting the informational, educational, and recreational needs of its diverse community. The Curtiss Mansion is the former home of famed aviator and inventor, Glenn Curtiss. The 1925 structure is Pueblo Revival Architecture. Glenn Curtiss also co-founded the Miami cities of Hialeah, Miami Springs and Opa Locka during the Florida land boom of the 1920s. The Curtiss Mansion, an ever-changing complex, is a unique center with the express purpose of keeping the Spirit of Glenn Curtiss alive.